Cute older rambler on large unfinished basement. Very large lot with mature trees. With minimal work, would qualify for most loans. 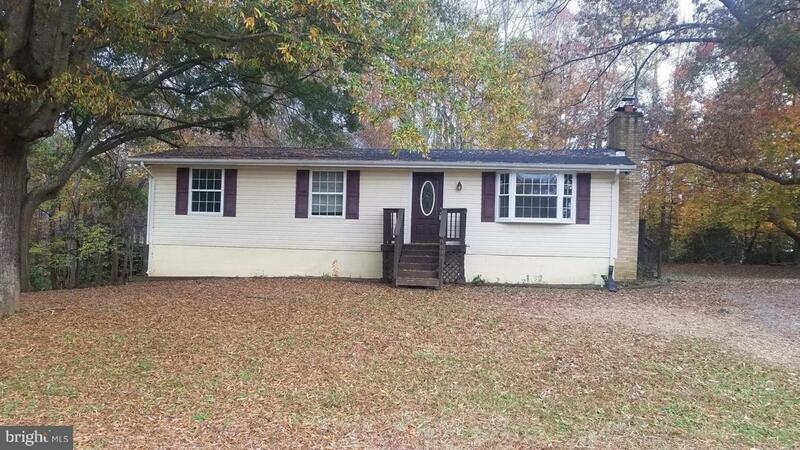 Potential starter home, or investment property. Has been a rental property, and is owned by a LLC as collateral for a business loan, not a standard mortgage. Lots of potential.